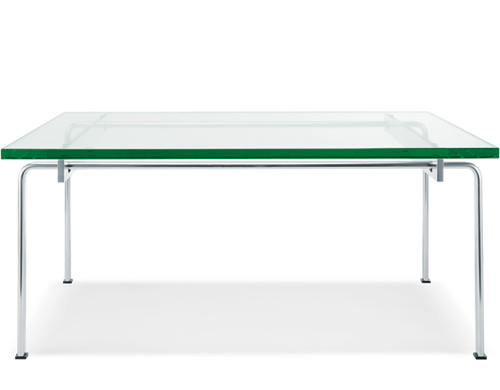 A light yet elegant structure, the FK90 & FK91 coffee tables were designed in 1973 by Fabricius & Kastholm. 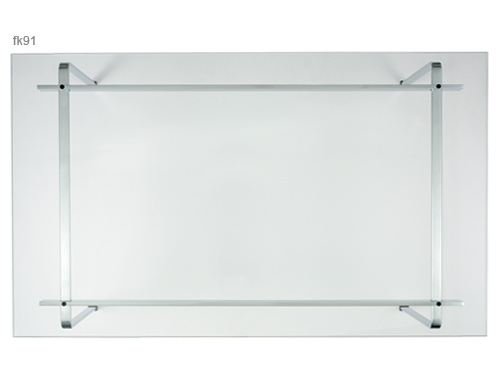 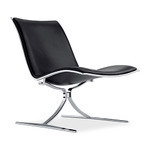 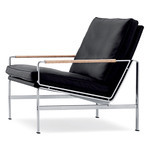 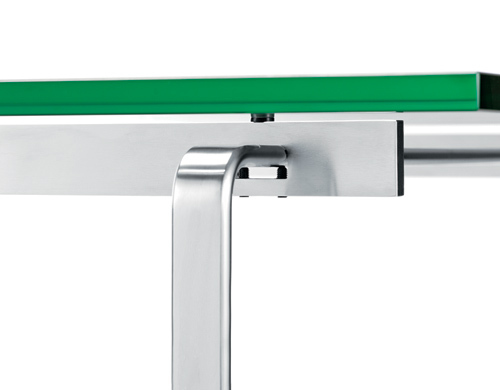 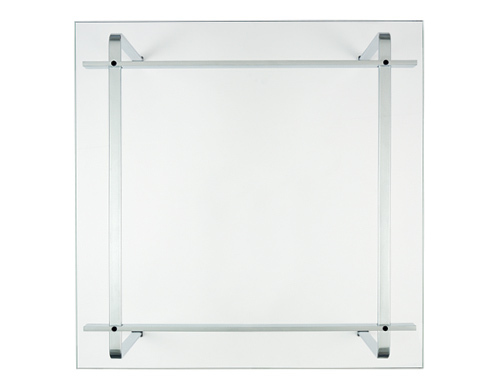 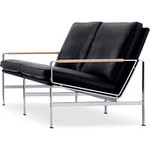 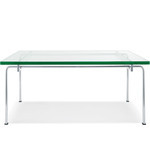 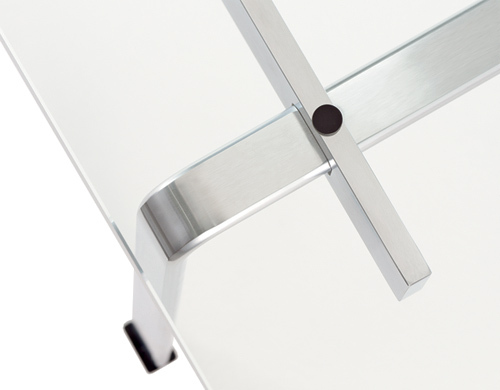 The base features chrome-plated steel and is offered with a .75" glass or Carrara marble top. 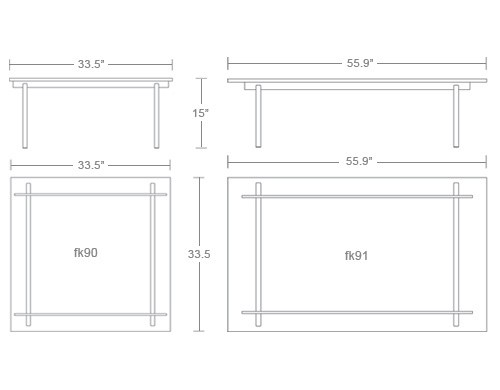 The table is available in your choice of sizes. 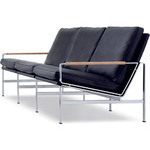 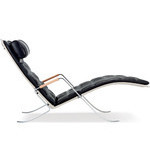 $2,500.00 + free shipping in the continental U.S.